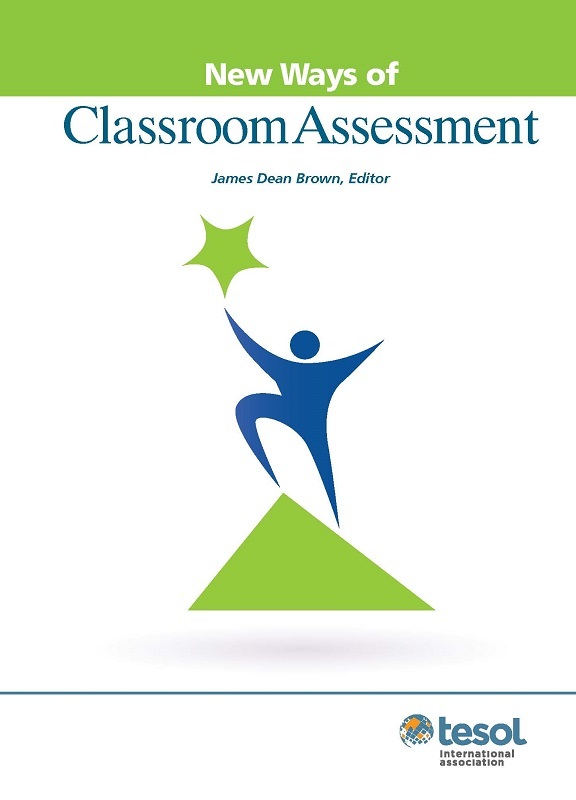 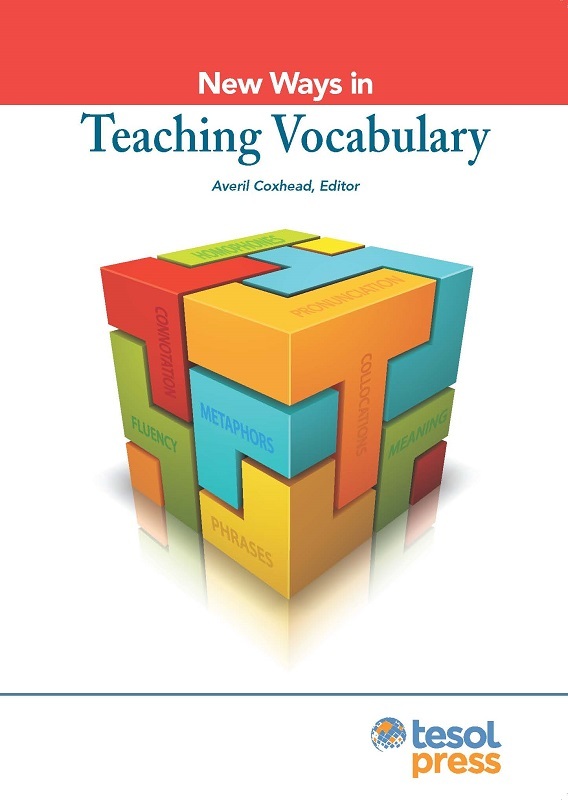 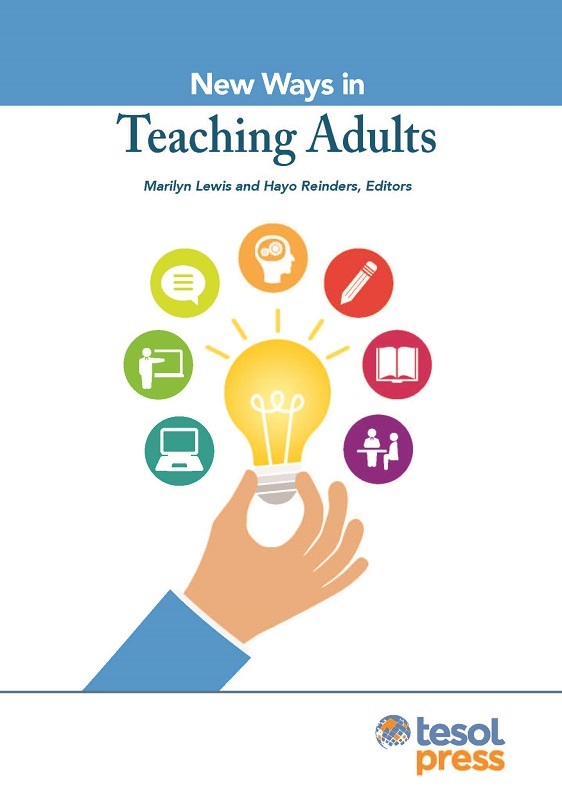 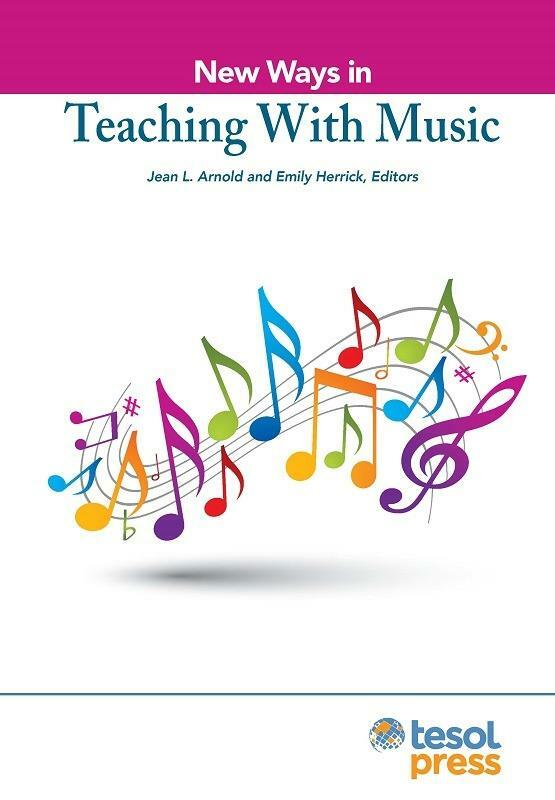 This new edition bursts with activities inspired by state-of-the art trends in teaching reading to English learners, including expanded categories like the Internet, Young Readers, and Extensive Reading. 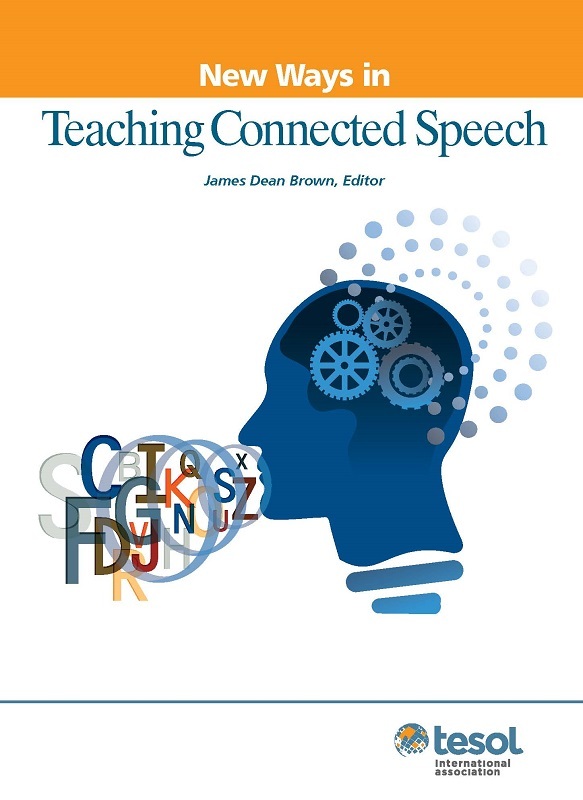 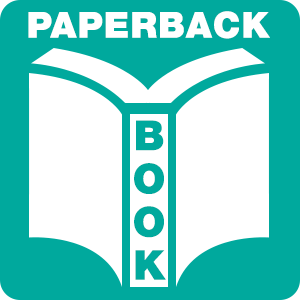 This second edition of New Ways in Teaching Reading bursts with new activities while retaining many of the features that made the first edition a best seller. 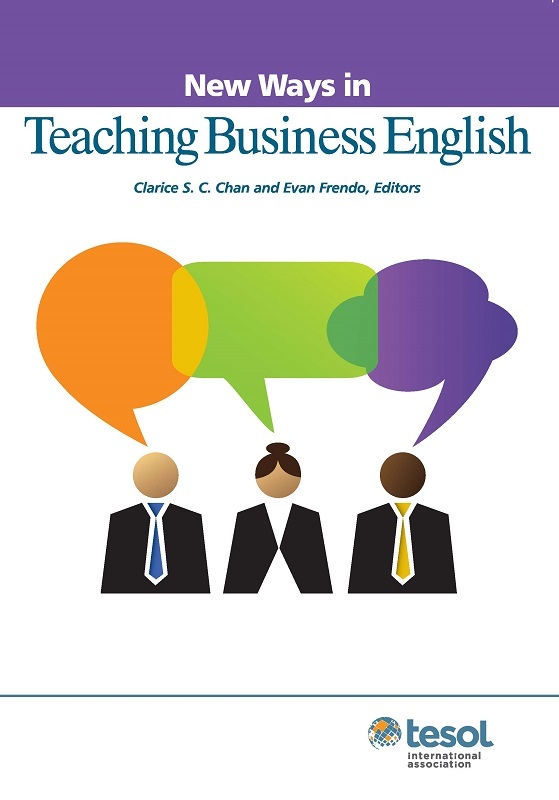 The activities chosen for this edition are inspired by state-of-the art trends in teaching reading to English learners. 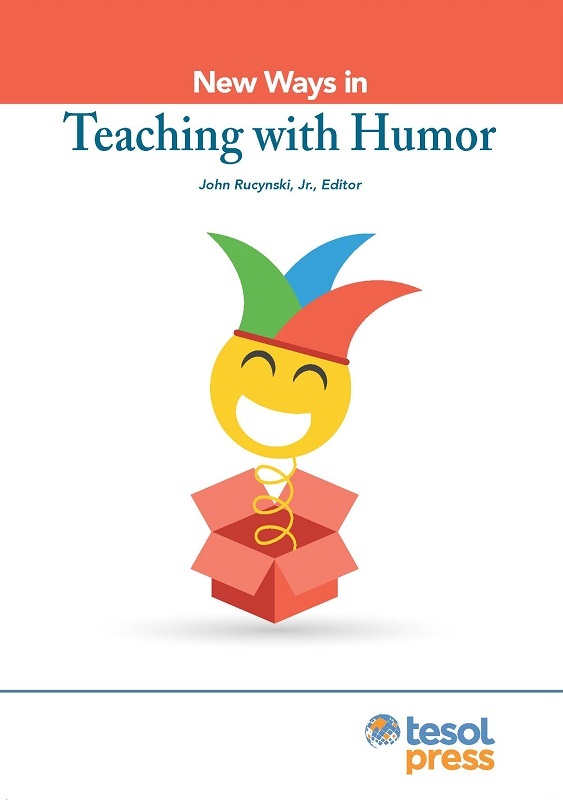 Teachers now find numerous creative, classroom-ready activities in new and expanded categories like the Internet, Fluency, Young Readers, and Extensive Reading. 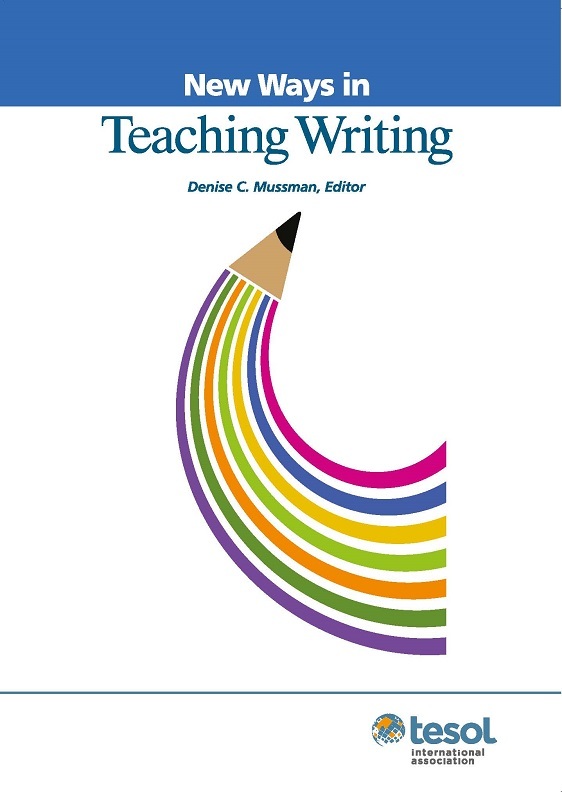 The many activities and exercises come from teachers who have used them in their teaching of reading in ESL and EFL classrooms around the world. 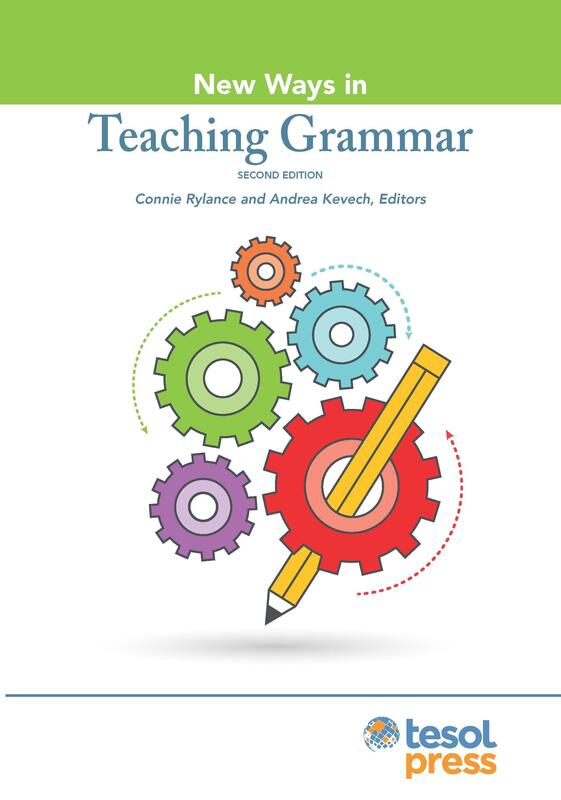 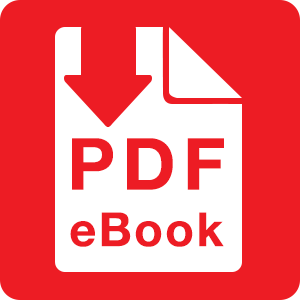 It is the best possible type of resource-one that is contributed by ESL and EFL reading teachers for ESL and EFL reading teachers.